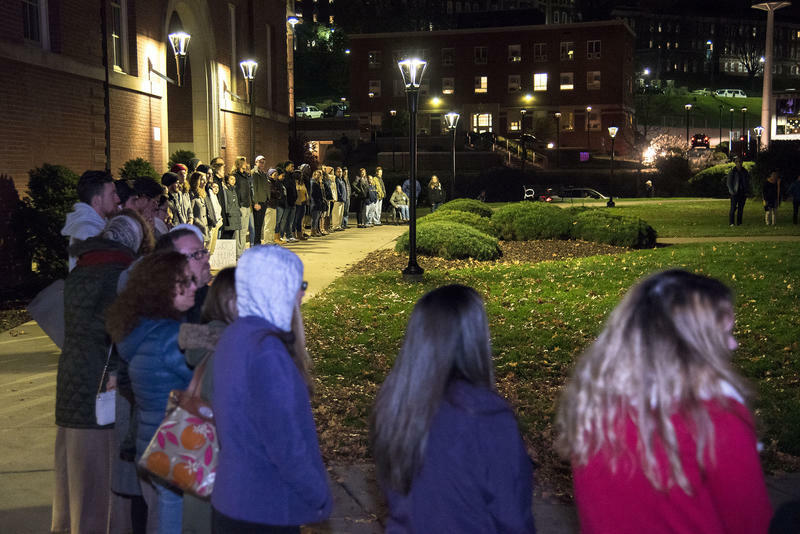 Monday night, hundreds of individuals joined hands on West Virginia University's campus to show support for each other after last week's presidential elections. 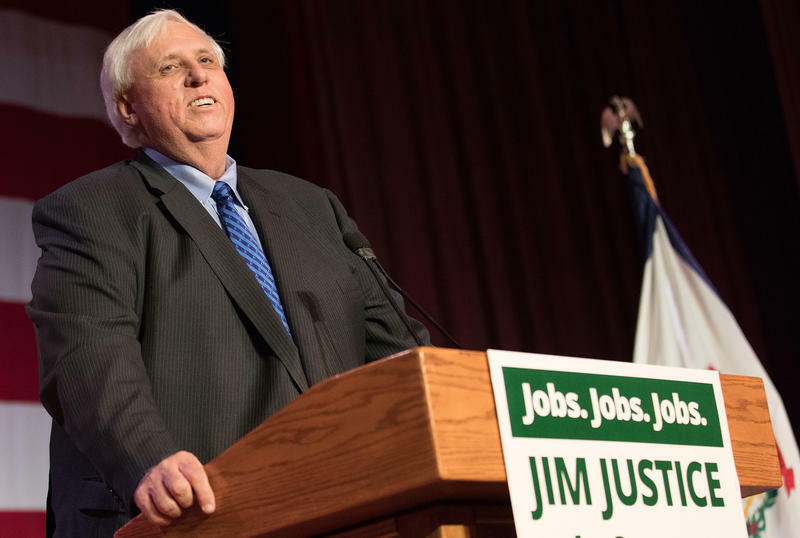 At the same time West Virginia overwhelmingly picked Republican billionaire political outsider Donald Trump on Tuesday, the state widely preferred a Democratic billionaire political outsider for governor, Jim Justice. 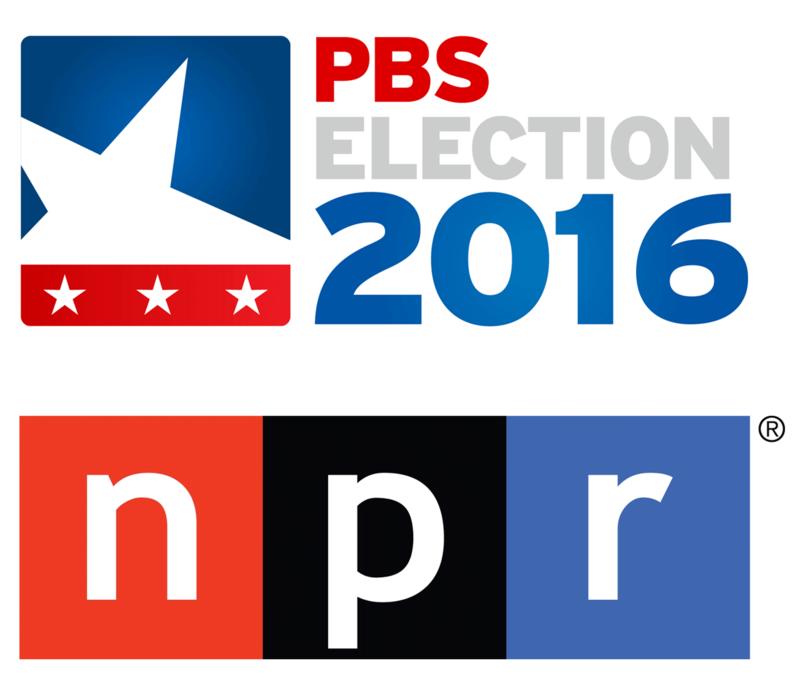 Will a Mock Election in Schools Reveal the Nation's Vote? 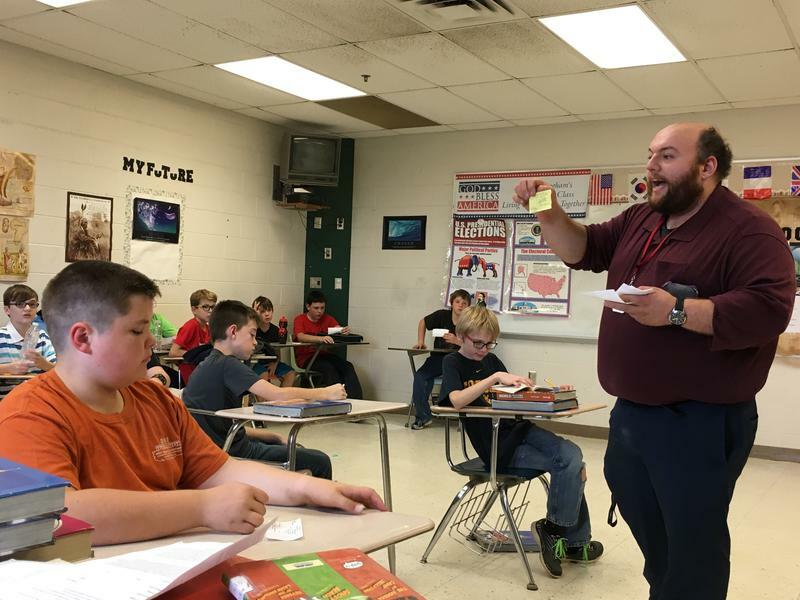 As millions of Americans head to the polls Tuesday, just one week ago, children across the nation voted for the next presidential candidate in a mock election. The “Every Kid Votes!” event began with the 2004 presidential race, and every election year since, school children across the country have accurately voted for America’s next president. Will that trend continue this year? 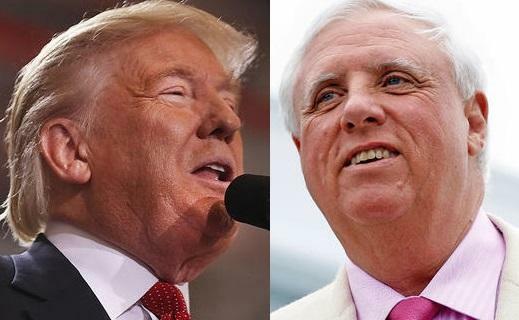 Republican candidates throughout West Virginia's ballot are trying to show voters they're with Donald Trump. 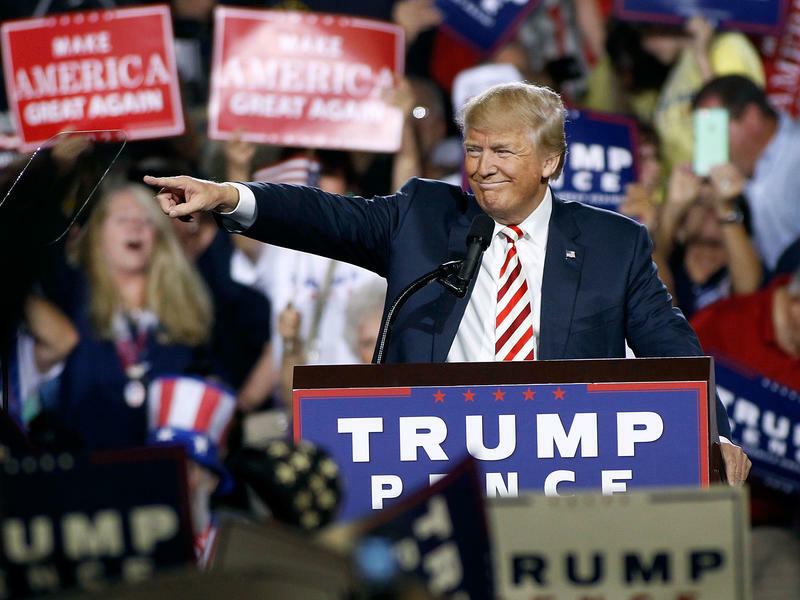 But getting a bump from Trump could take extra legwork this year, after the GOP dropped the option to vote straight party-line with one mark on the ballot. 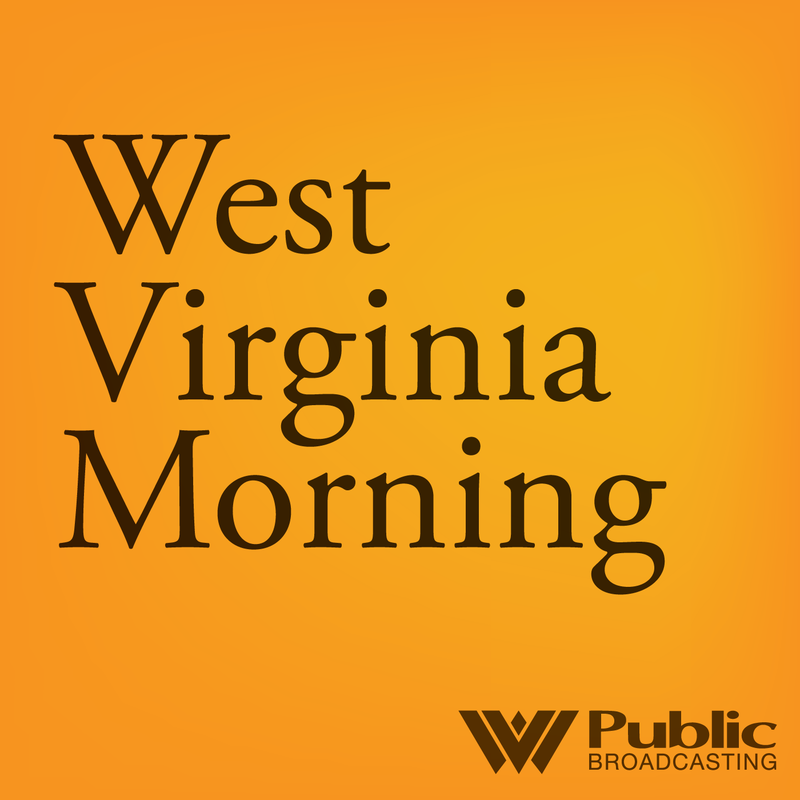 On West Virginia Morning, we begin a series of profiles of the candidates for Governor – this morning a report about Republican Bill Cole and Jeff Young of the Ohio Valley Resource talks with three authors who are noting why Appalachia’s white working class are supporting Donald Trump for president. 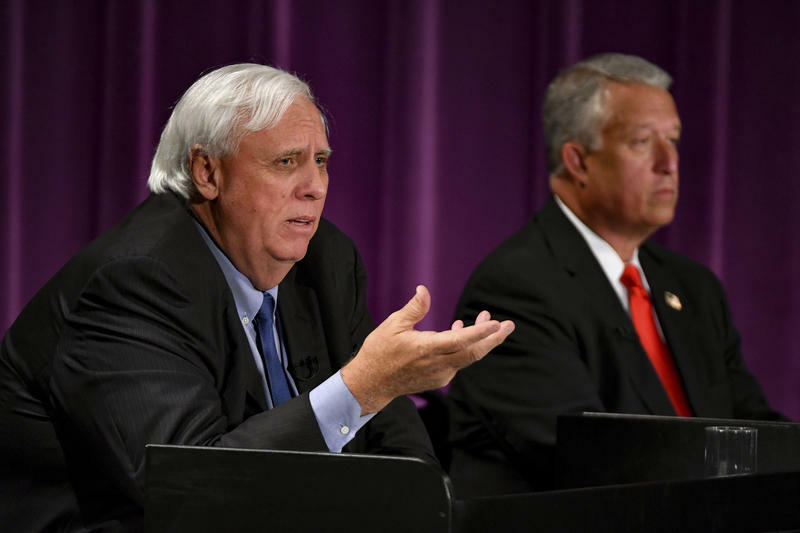 Two of the Republican Party's top leaders have hesitated to support a bill that would preserve the pensions and health care benefits for thousands of retired union coal miners. 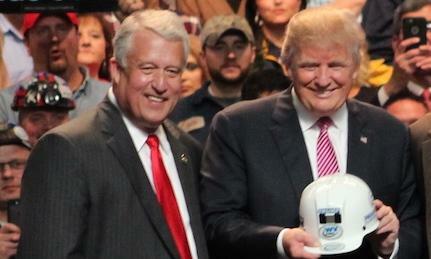 U.S. Senate Majority Leader Mitch McConnell of Kentucky and Republican presidential nominee Donald Trump are both popular in Appalachian coal communities. But McConnell in the past has blocked a bill that would rescue the pensions and health benefits of more than 13,000 retired coal miners in Kentucky. Trump has been silent on the bill, which Democratic presidential nominee Hillary Clinton has endorsed. U.S. Sen. Shelley Moore Capito, R-W.Va., said Republican presidential nominee Donald Trump should think about withdrawing his candidacy in response to Friday’s release of the billionaire businessman's vulgar and sexually charged comments that were caught on tape. Donald Trump is still working to raise money in West Virginia, this week sending his son to a joint national/state finance committee event. State Republican Party Chairman Conrad Lucas what Eric Trump told supporters in Charleston. 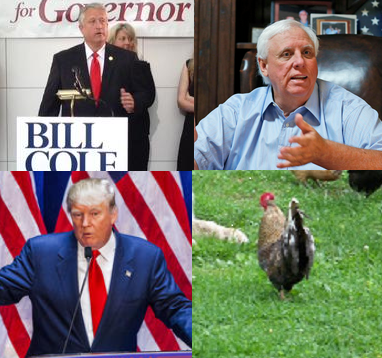 On this Front Porch podcast, Scott, Laurie and Rick debate Bill Cole's drug policy, Jim Justice's tourism plan and a resurrected rooster. The 34 West Virginia Delegates to the Republican National Convention cast their official ballots for Donald Trump to become the official Republican nominee for president Tuesday in Cleveland. 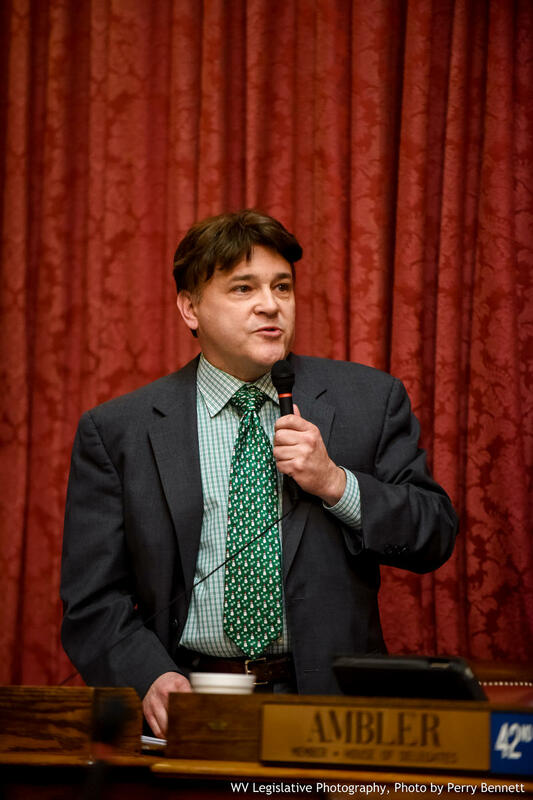 The state’s delegation supports Trump for many reasons, his primary win of the state for one, but one delegate in particular points to Trump’s energy policies as the reason for his support. 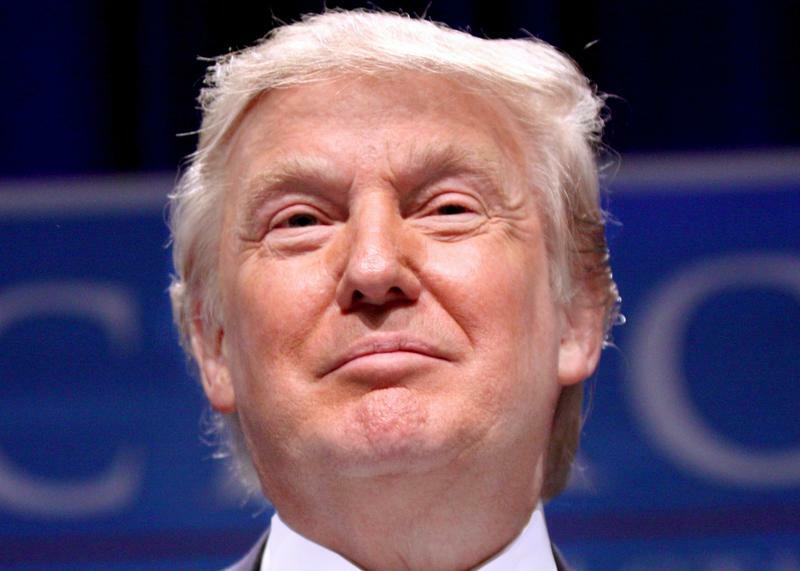 Donald Trump has staked his brand on winning. "We will have so much winning," he has said in this campaign, "if I get elected, that you may get bored with winning." But can he win the presidential election? In a country that has changed rapidly demographically, Trump's best shot is to drive up turnout among white voters, especially white men. But how likely is that? We at NPR Politics wanted a data-driven, quantitative way to answer the fundamental question of whether Trump can win, or if this is Hillary Clinton's race to lose — and give readers the power to test it out themselves. Donald Trump is heading to Wheeling for an invitation-only fundraiser with coal magnate Robert Murray. 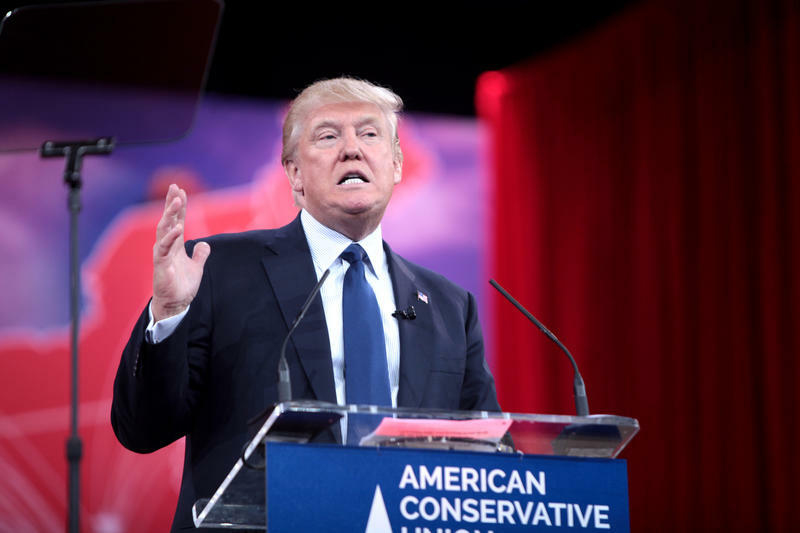 Murray Energy spokesman Gary Broadbent says Murray is hosting a fundraiser Tuesday for the presumptive Republican presidential nominee. It will take place at WesBanco Arena in Wheeling. 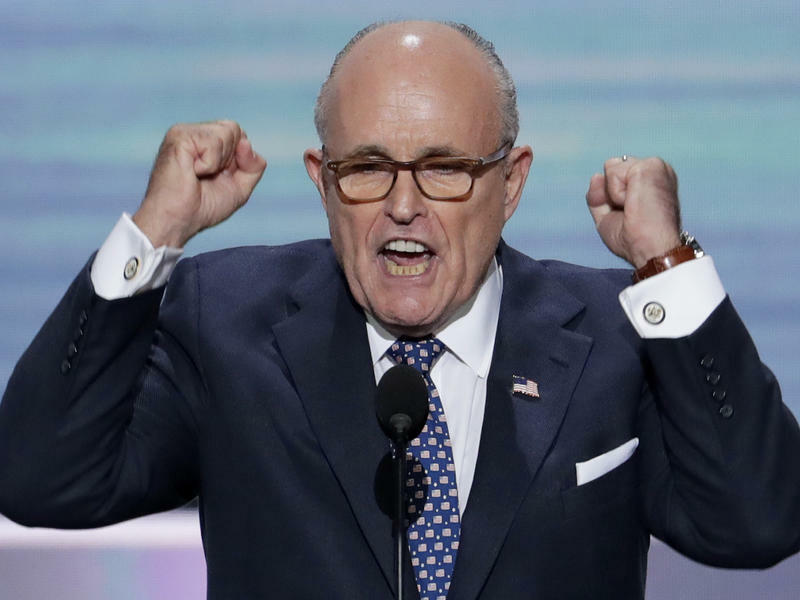 Murray Energy spokesman Gary Broadbent says Murray is hosting a June 28 fundraiser for the presumptive Republican presidential nominee. It will take place at WesBanco Arena in Wheeling. West Virginia's tricky primary rules could cost Donald Trump four delegates. 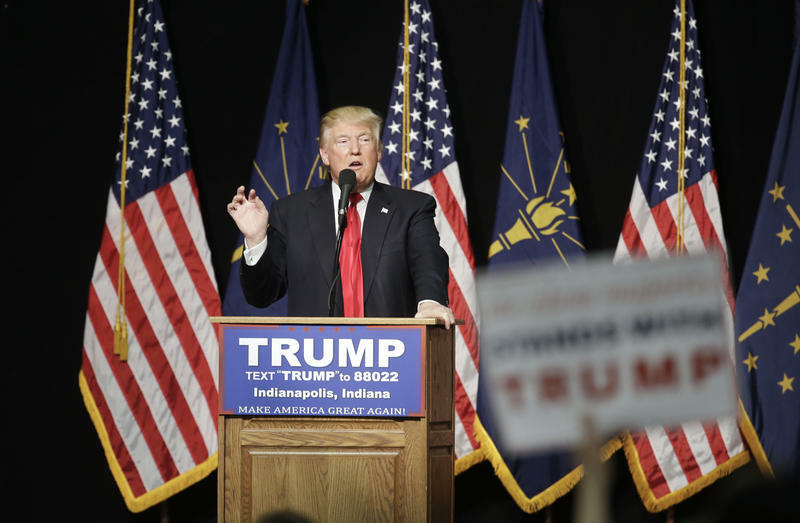 It won't matter — Trump has 92 percent of the delegates needed to win the nomination. Trump easily won the West Virginia primary. However, most of the state's delegates are elected directly by voters. Twenty-two delegates were elected based on the statewide vote, and the top 22 vote getters were all Trump delegates. However, no more than two can be from the same county. 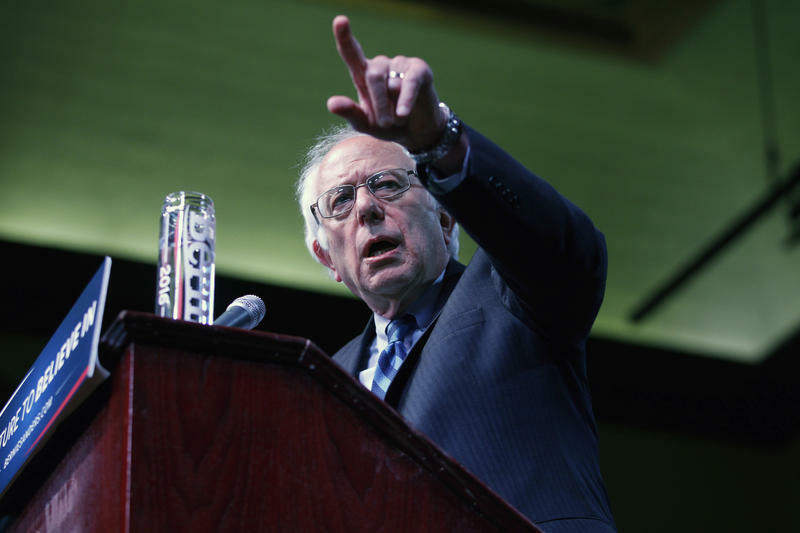 Bernie Sanders is trailing Hillary Clinton by 283 delegates on the democratic side. Both candidates who were expected to win in West Virginia Tuesday did -- Donald Trump and Bernie Sanders took the state. With no one left to run against, Trump won the Republican primary in the state by a large margin. A small crowd gathered at Embassy Suites in Charleston to celebrate the victory. Robert Jones, of Charleston, was at the party and said Trump is the candidate the state needs. Democratic presidential hopeful Bernie Sanders made a surprise visit to The Late Show with Stephen Colbert Monday night. The late-night show also featured clips and a sketch on Donald Trump's visit to Charleston last week. Appearing the night before the West Virginia primary, Sanders teaches Colbert a lesson in not giving up as the comedian is distraught after not being able to get a 100 Grand candy bar from a vending machine. As Donald Trump, Hillary and Bill Clinton and Bernie Sanders campaigned in West Virginia this month before thousands of voters, ex-convict Keith Judd slipped into the state unnoticed. 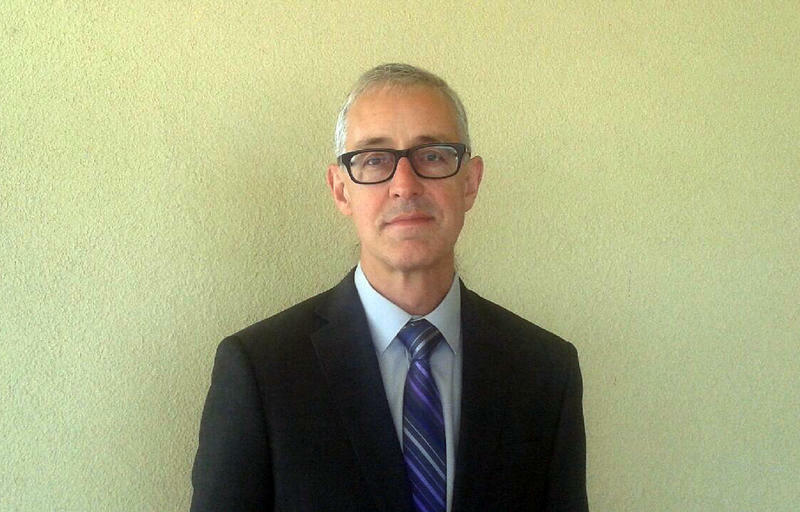 Judd is a Democratic presidential candidate who received 41 percent of the vote in the state's 2012 primary against President Barack Obama. This time, he wanted to see West Virginia for himself. 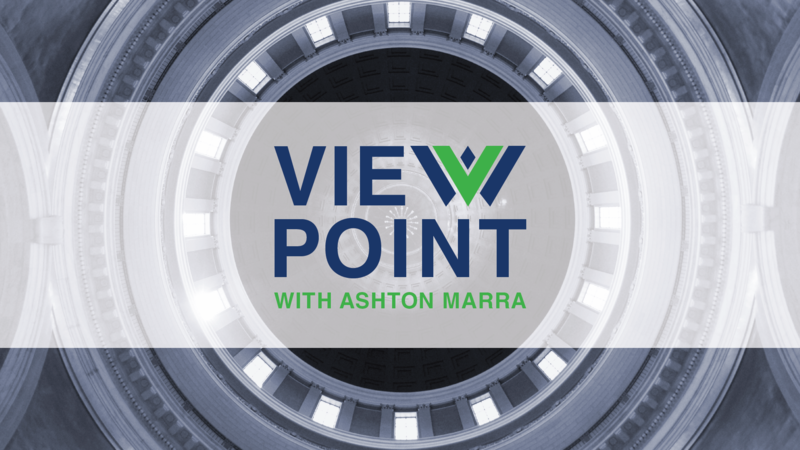 Sen. Bernie Sanders Reflects on His Time in W. Va.
On West Virginia Morning, Democratic Presidential candidate Bernie Sanders reflects on his visit to the state last week in an interview with Ashton Marra and Clark Davis takes the political pulse among students at Marshall University. College campuses are often thought of as microcosms of society in so many ways and when it comes to politics, the notion tends to hold up. On the campus of Marshall University, students are picking and choosing sides in the presidential race and estimating the impact the candidates will have on student voter turnout. 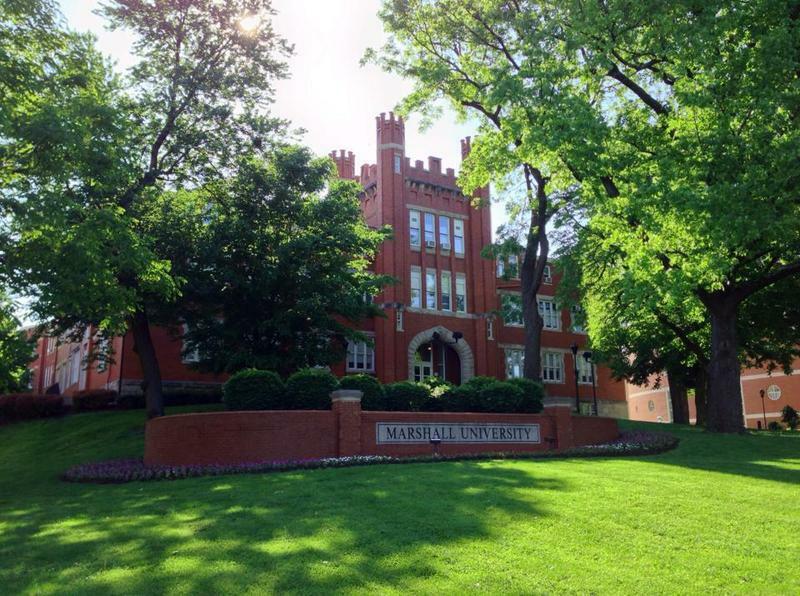 Just like in the general public, Marshall University College students have picked their sides when it comes to which presidential candidate they’ll vote for. Marshall University Student Gretchen Fleming was at the Bernie Sanders rally in Huntington last month. 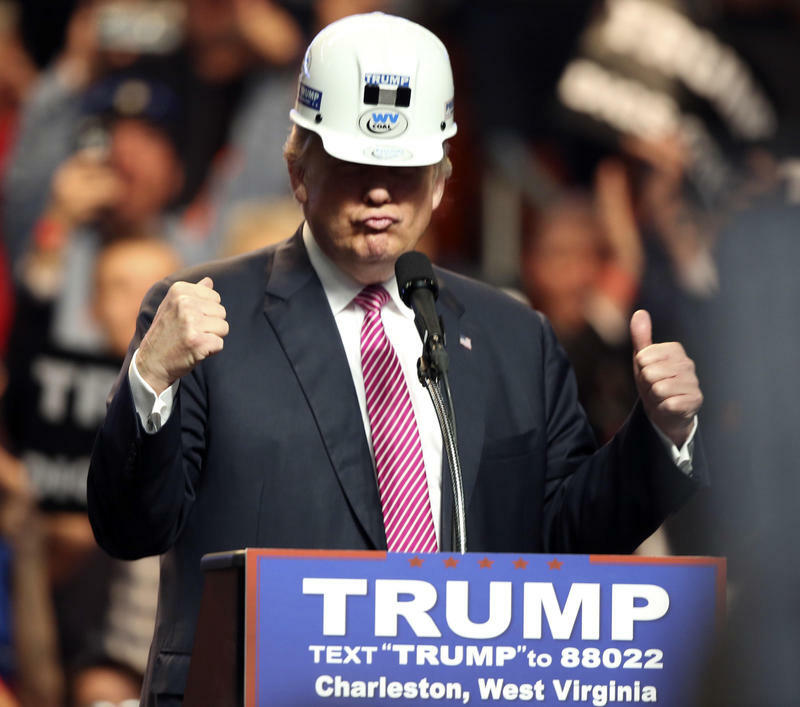 On West Virginia Morning, Republican presidential candidate Donald Trump dons a coal miners hard hat as the crowd waves signs saying “Trump digs coal” at a rally in Charleston last night. While Democratic presidential candidate Bernie Sanders talks about poverty in McDowell County.